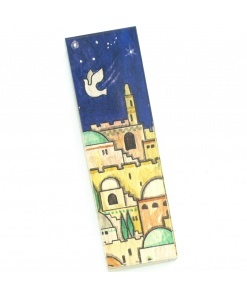 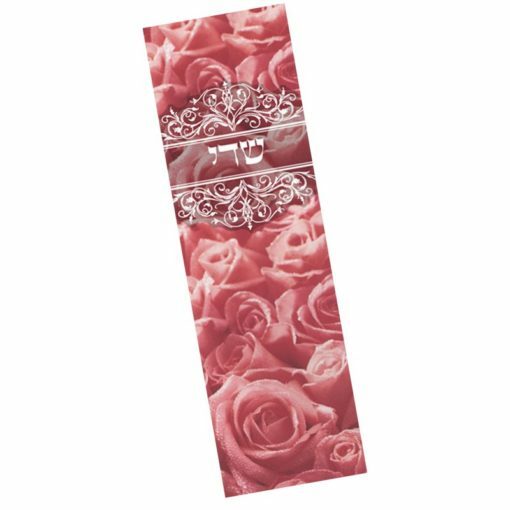 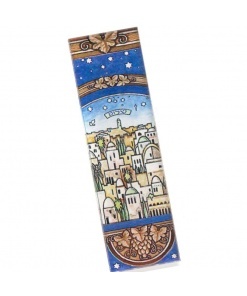 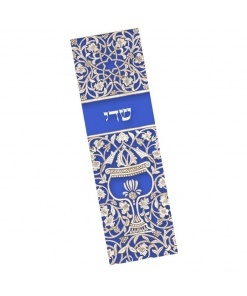 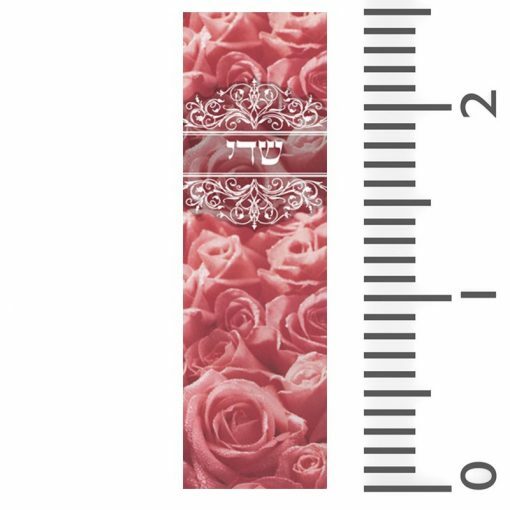 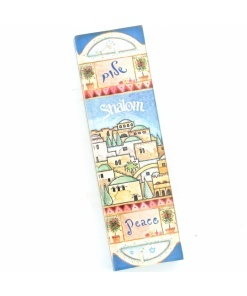 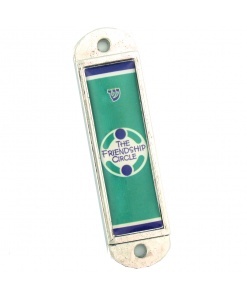 This car Mezuzah case has a pink, rose print on it. 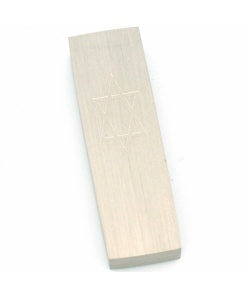 It’s design is both elegant and beautiful. 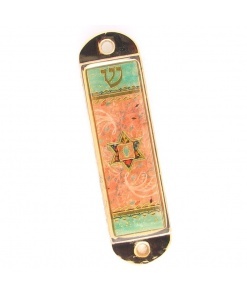 It made of smooth acrylic which allows the rich colors and fine details to shine through. 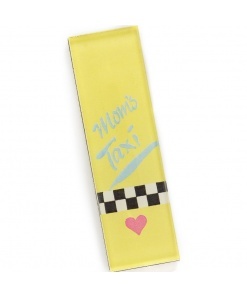 It’s small size will fit just right anywhere in your car.